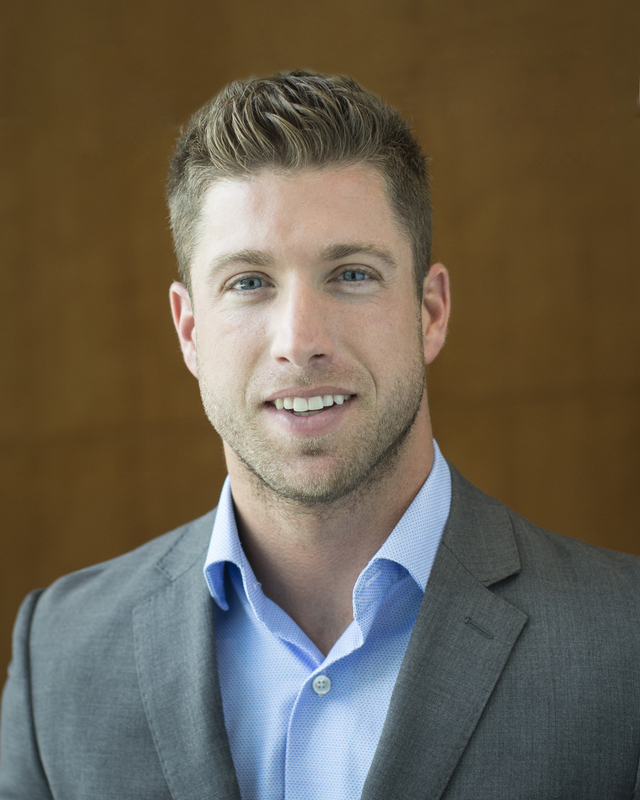 Jordan is originally from St. Louis, Missouri, but moved to Chicago, Illinois in 2015 to open a State Farm agency. Previously, he worked as a Financial Specialist with Morgan Stanley and attended SIU - Edwardsville. He also played baseball at McMurray College. Jordan enjoys traveling, fitness and golfing.